In this contemporary era, business owners who want to optimize their conversion rates need to have an absolutely incredible online advertising campaign implemented on their behalf. 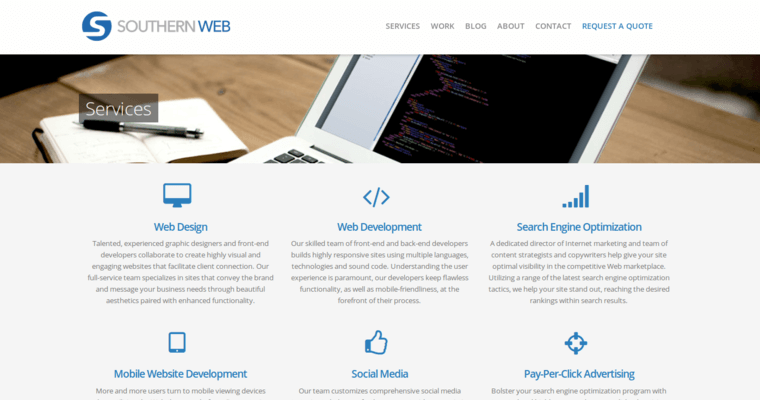 The professionals of Southern Web Group specialize in offering this important service. 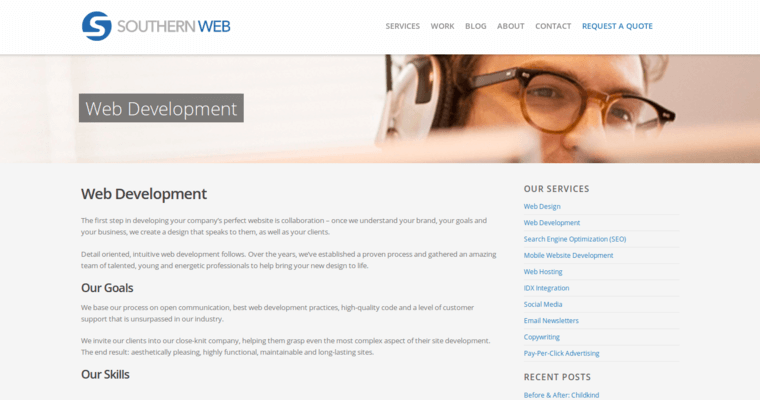 To get the client's online presence growing with power, the company's techies start with the implementation of sound web design and development services that work. 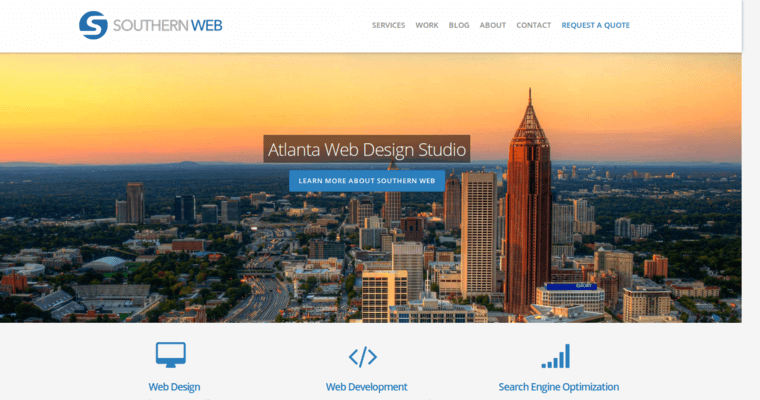 In building sites that are optimized in terms of factors like aesthetic appeal and functionality, the techies of Southern Web Group are effective in ensuring that the client will attain a steady stream of traffic. The Southern Web Group techies will also offer numerous other internet marketing tools and techniques, some of which include: e-newsletters, Share Buttons, link building, content creation, online reputation management, keyword analysis, and content creation!